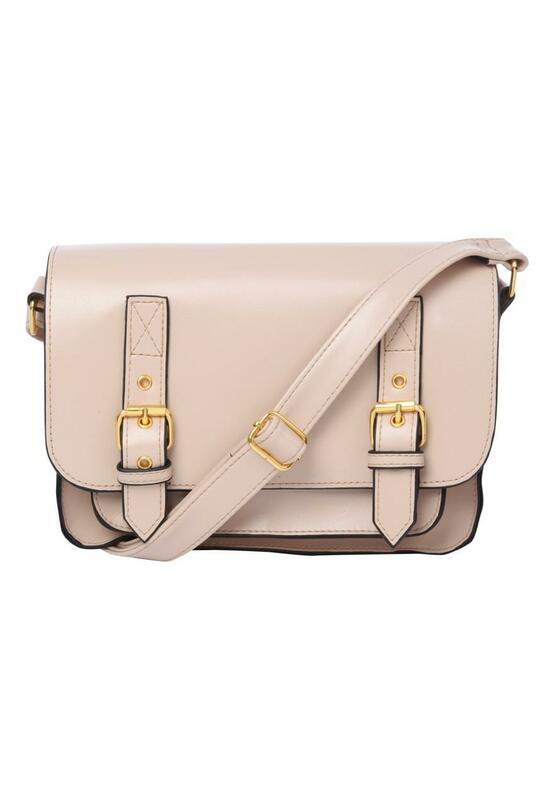 Satchels are this seasons must have, so add a retro feel to your look with this gorgeous structured small satchel. Featuring buckle detailing, adjustable strap and a generous interior with a zip pocket and compartments for your mobile. 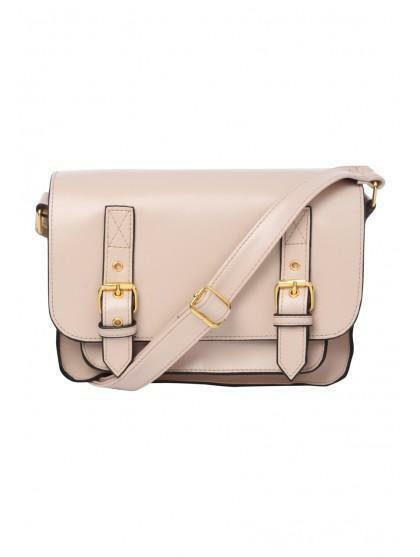 This bag is bound to be your new best friend.